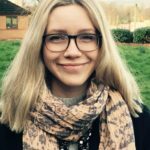 We recently worked with Minds Ahead to host a much-needed roundtable in Parliament to discuss the gaps in mental health support for young people. 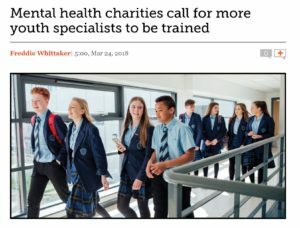 Schools’ Week’s recent report draws attention to sector experts’ comments about a lack of sufficient professional expertise in regards to young people’s mental health, meaning that schools and young people are not getting the support they desperately need. Over 90% of mental health professionals are trained in adult mental health, leaving a shortage of support for young people.